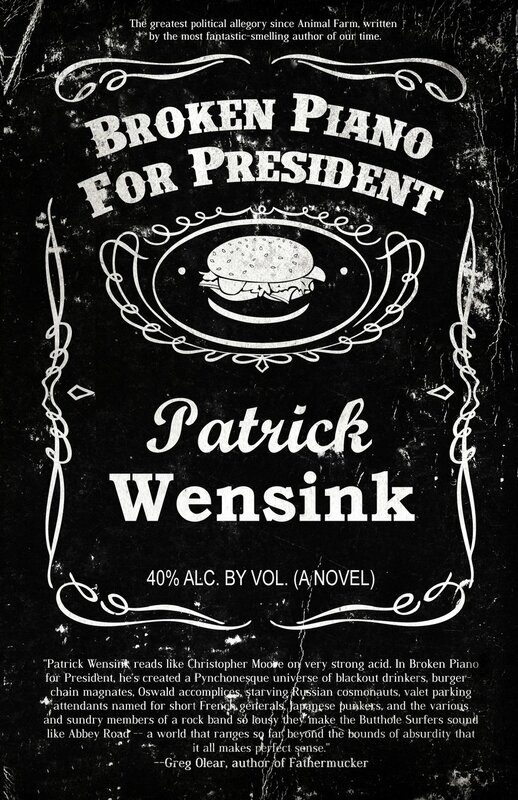 ← Patrick’s Top Rock Novels. Mi Shithole es su Shithole. Patrick penned an article for The Next Best Book about his writing space. It mostly talks about a Sting poster, oddly. Check it out here. This entry was posted in Broken Piano for President and tagged Broken Piano for President, Office Space, Sting, The Next Best Book. Bookmark the permalink.